Dr. Friedlander received his undergraduate education at Bowdoin College in Brunswick, Maine, completed his Ph.D. at the University of Chicago in the Committee on Developmental Biology and his M.D. at the State University of New York, Downstate Medical Center. After spending time as a junior faculty member in the Laboratory of Gunter Blobel at the Rockefeller University, he journeyed to the west coast for his clinical training in ophthalmology, completing a residency and retina fellowship at the Jules Stein Eye Institute at the University of California, Los Angeles. He joined the faculty of the Scripps Research Institute and Scripps Memorial Hospital in 1993. He is presently a Professor in the Department of Cell Biology and the Graduate Program in Macromolecular and Cellular Structure and Chemistry at The Scripps Research Institute. He is a Staff Ophthalmologist and Chief of the Retina Service at Scripps Clinic and Green Hospital. He has served as the Director of Laboratory Research for the LMRI/MacTel program and recently became the Senior Director of the LMRI. Dr. Friedlander has been a scholar of the Sinsheimer Heed Ophthalmic Foundations and the recipient of the Alcon Research Award and Bressler Prize in Vision Research. His research is supported by the National Institutes of Health (National Eye Institute), The California Institute for Regenerative Medicine and the Lowy Medical Research Institute (LMRI, the MacTel project). 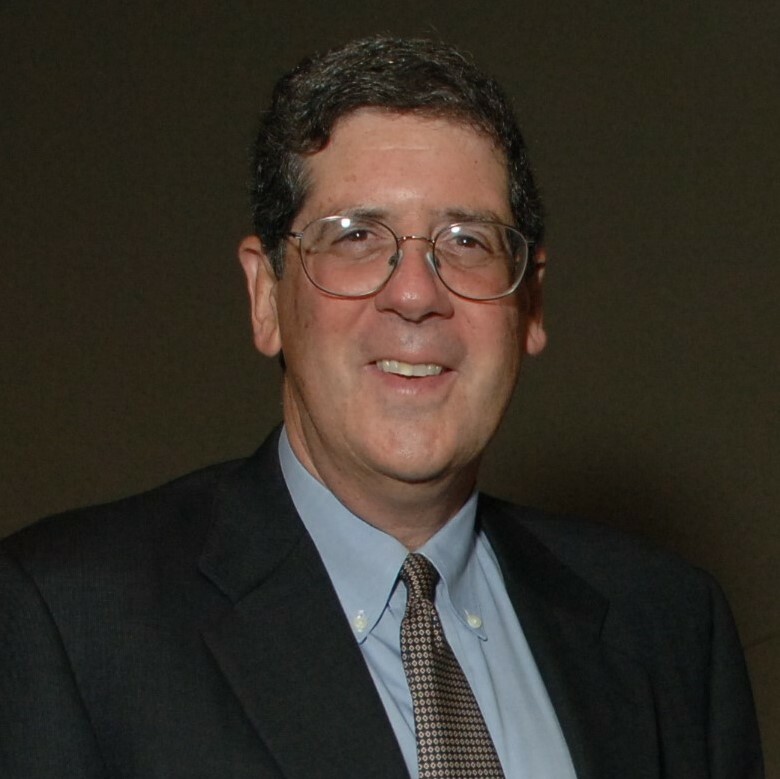 He has served on a number of national service panels for the National Institutes of Health including study section BDPE, the Trans-Institute Program in Therapeutic Modulation of Angiogenesis, the Neuroscience Blueprint and the National Eye Institute Strategic Planning Advisory Panels and the advisory panel for the NIH Roadmaps Nanomedicine Initiative. He has lectured widely and published over a hundred peer-reviewed publications. His research interests focus on (1) using iPSC derived retinal cells for treating retinal degenerative diseases and (2) understanding the role of adult, bone marrow and cord blood derived hematopoietic stem cells, integrins, matrix metalloproteinases and other extracellular matrix and cellular receptors during angiogenesis. He has also had a long-standing interest in targeting, translocation and integration of polytopic membrane proteins including rhodopsin and sodium-calcium exchangers. These research programs are integrated by their application to understanding of, and developing treatments for, neovascular eye diseases and inherited retinal degenerations.